I immersed my son John in stories from the time he could understand speech. Bedtime stories were an absolute essential to us, like air and food. We may not have missed five nights in ten years, even when we were on trips. I read him everything from Aesop to Tolkien to Dahl (Harry Potter hadn't come along yet). By the time John was twelve, we had gone through most of Dickens and Victor Hugo. I made sure that he was always immersed in stories, and man did it ever work! Now Iâm proud to say that he received an M.A. at Edinburgh University with Firsts in German and Russian, reads two or three books a week, and still watches Hobbit movies. If you're determined to get kids hooked, there's something you can do in addition to reading bedtime stories: Get them involved! 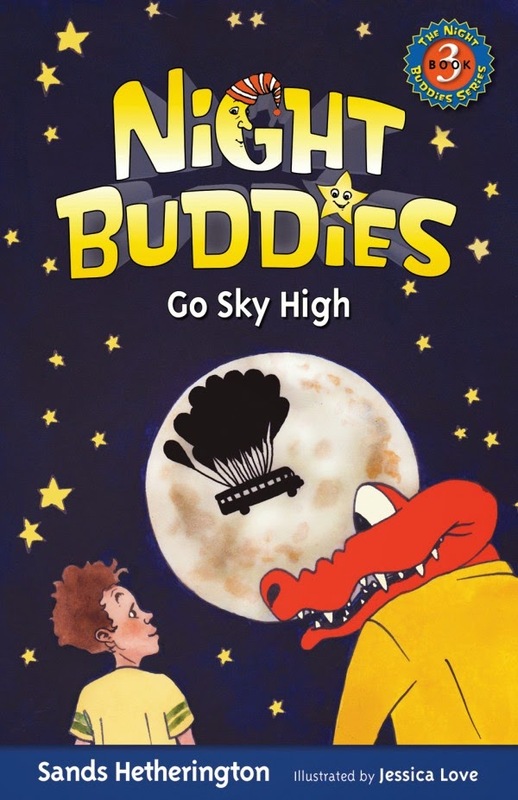 This is how the idea for my Night Buddies books came about: One night when I was done reading and John wanted more, I suggested that he make up a night companion to go off to sleep with. Within a day or two, there was Crosley, red color, goofy name and all. At bedtime we started batting around the Crosley stuff. I encouraged John to make up episodes. I mostly listened. If he did come up with something, I told him how super it was and asked him when I could hear the next installment. He was just six at the time! But this is where his love for stories and reading really stemmed from, and it has stuck with him his whole life. I haven't met a child yet who didn't take to bedtime stories. You just have to do it, and do it every night. If you do, your child will enjoy it, look forward to it, and quickly come to see reading literature as a pleasure. Then, when he learns to read, he will want to read. Get him in on the process if you can. It's as simple as that. A reader is a reader for life, and you wonât regret getting your child loving books as early in life as possible. Sands raised his son as a single parent from the time John was six. 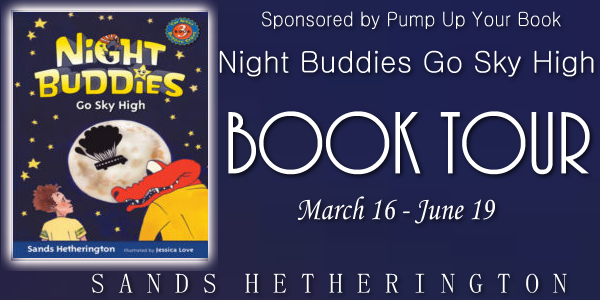 He read to him every night during those formative years: all of the classic childrenâs stories from Aesop through the Grimms, Lewis Carroll, Frank Baum, Tolkien and Dahl, with a lot of Dickens and Hugo thrown in. When school was out they got in the car and toured Alaska, Canada and most of the contiguous states. John still gets around. So far he has lived in Germany, Scotland, Russia, England and Spain. Dogs have always been a part of the authorâs life, beginning with Whiskers, a cocker spaniel. When his wonderful boxer Hube died, he despaired of finding a boxer who could match him, and instead got a Saint Bernard. He ended up breeding Saints for a number of years and at this point has had twelve as house pets. Sands says dogs can do you a power of good, and if you lose one, go out and get another the next day and you will be surprised at how fast your grief goes away. Tug-Of-War by Judith Somborac Book Feature! In 1942, in the midst of World War II, three factions struggle for power and control over Serbia: the Royalists, the Partisans, and the Nazis. For those living there, life was put on hold indefinitely while they coped daily with the terrorization of war—an especially disheartening situation for the country’s young people. Fifteen-year-old Miriana, an only child, lives in a small, two-bedroom house in Bela Palanka, Serbia, with her parents, who farm and run a saw and gristmill. Their tiny home now accommodates her mother’s sister and nephew, who have been forced to evacuate from German-occupied Belgrade. Miriana’s aunt is frequently called upon by the Germans to translate for them—a task made more stressful by the fact that the family is also hiding a Partisan soldier in the cellar of the house. Being caught means certain death. Meanwhile, Miriana’s best friend, Stefan, supports his widowed mother and aging grandparents on a nearby farm; he resents having to abandon his aspirations for an education and his passion for the violin to run the farm. 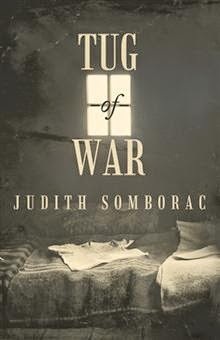 Their existence is fraught with the angst of evening curfews, blackout curtains at night, unforeseen air raids, and conflict with the Nazis, but family, friends, and small pleasures propel them through a war that threatens their happiness and their lives on a daily basis. What Casts the Shadow is available at Amazon. 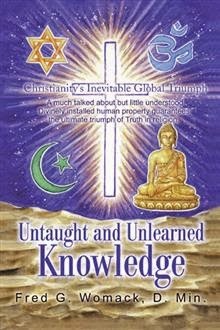 Pick up your copy atBarnes & Noble. 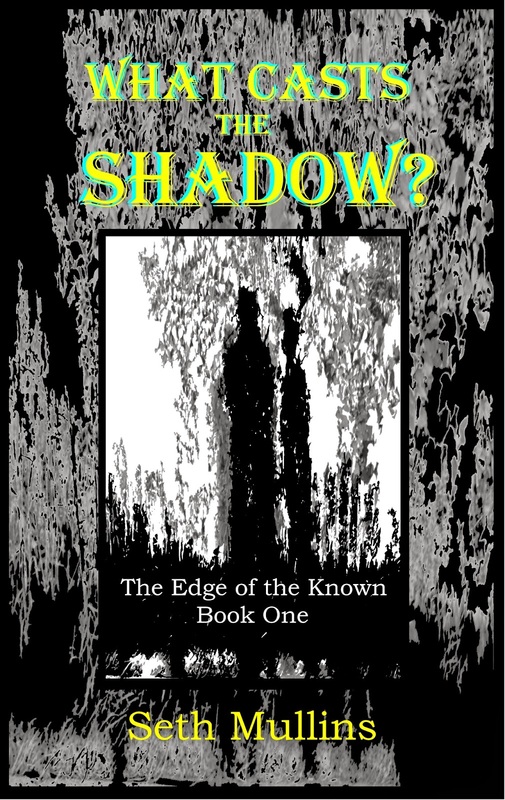 Writing (and Life) Lessons Learned from Brandon Chane While I was writing The Edge of the Known trilogy I drew upon some of my own experiences as a songwriter and performer. Brandon Chane - poet, singer, guitarist and narrator of the story cycle - taught me that some of the things that our hearts urge us to seek are worth risking everything for. Whether a reader sees my protagonist as reckless or courageous will depend a lot upon whether he or she shares the longings that Brandon would throw his fate to the wind to follow. Musicians face the relentless message that their chances of “making it” are a million to one. But similar things are often said of the writer’s vocation as well. Both paths require uncounted hours of devotion to developing a craft that may never pay off. And yet you often hear it said, from the ones who have persevered and succeeded, that they couldn’t really have done anything else. When you come into this world with something to say then you must say it or else never really know peace inside yourself. For my imagined band, Edge of the Known, though, any breakthrough only really counts if they achieve it on their own terms. Attaining fame or monetary reward while betraying their Muse would be no better than holding their day jobs. They have to be true to their vision at all costs, and trust that it will see them through. My own definition of success changed profoundly as I wrote Brandon’s story. It’s sometimes worthwhile to turn away from a path that offers possible material rewards in order to pursue a course that fulfills one’s soul. But that also doesn’t mean that I, much like Brandon, don’t still long to grab ahold of the one so long as it doesn’t come at the expense of the other. 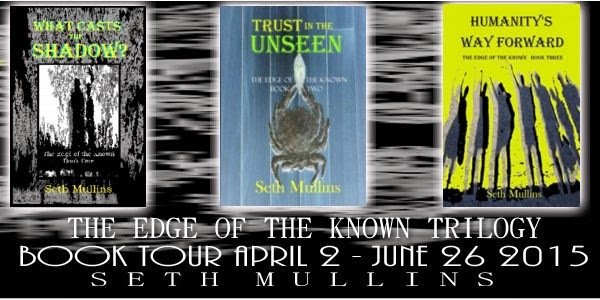 Seth Mullins first conceived of his dream to write novels in his early teens, and this one desire has stayed with him throughout all the other myriad twists and turns of life. His inspirations include methods of inner exploration such as dream-work and shamanism and his experiences as a songwriter and performing musician. He studied creative writing at Santa Fe Community College in New Mexico and Lane Community College in Oregon. Seth has lived in Connecticut, New Mexico, Oregon and (currently) Vermont. Visit Seth’swebsite. Connect with Seth on Twitter. To End All War by Nicholas Lambros Book Feature! 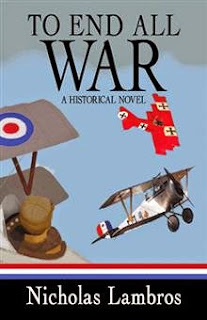 It is 1916 and twenty-six-year-old John Morris cannot ignore the Great War anymore. Despite his father’s objections and the fact that America has not even entered the war yet, John leaves Maryland for France where he hopes to fulfill his mission of becoming a flyer in the Lafayette Escadrille. He leaves behind not only his parents, but also his surgeon brother, Michael, and sister, Catherine, who are quietly nurturing their own dreams to play a part in the war. Over two years later, John’s father is dead, his mother is in Arizona, and Michael and Catherine are heading to New York. Michael is soon assigned to an aid station in France while Catherine translates French documents for the State Department. But after she is supposedly sent to Paris to work at the United States Embassy, Catherine is made a counterspy in a French town near the Swiss border. As John, Michael, and Catherine each do their best to help in a war that stretches from the skies to the Western Front, none of them realize that only two of them will return home. In this historical novel, three young Americans drawn into the Great War bravely battle seemingly insurmountable challenges while attempting to survive loss, find love, and pursue their dreams. Nicholas Lambros proudly served in the United States Army. During his travels to Europe, he visited the battlefields and cemeteries of both world wars. 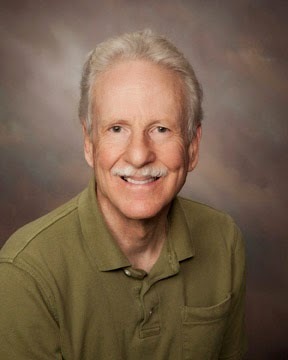 Now retired from teaching, Nicholas resides with his wife, Gail, in Monkton, Maryland, where he enjoys writing poetry and painting landscapes. Nicholas is giving away a $25 Gift Card! This giveaway begins May 11 and ends on May 23. Winners will be contacted via email on May 24.